Yes. I'm in Google Hall of Fame..finally! 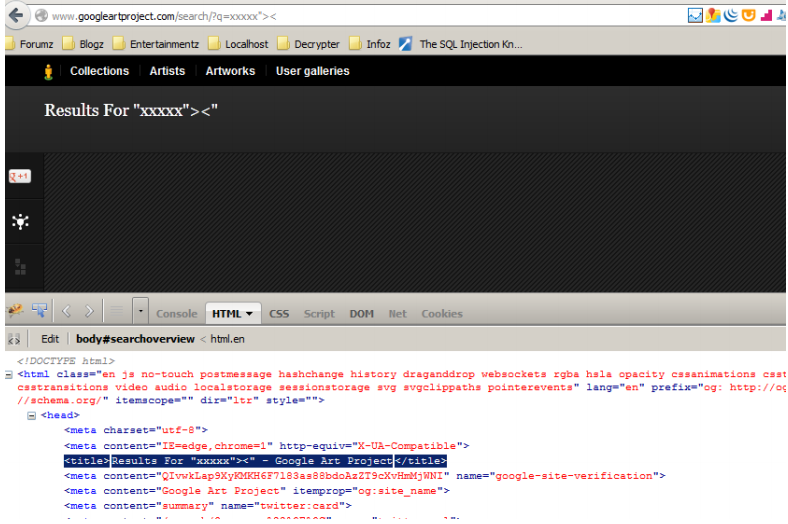 Few weeks ago, I found an XSS in one of the Google website, which is www.googleartprojects.com. My 1st XSS found in Google Inc! 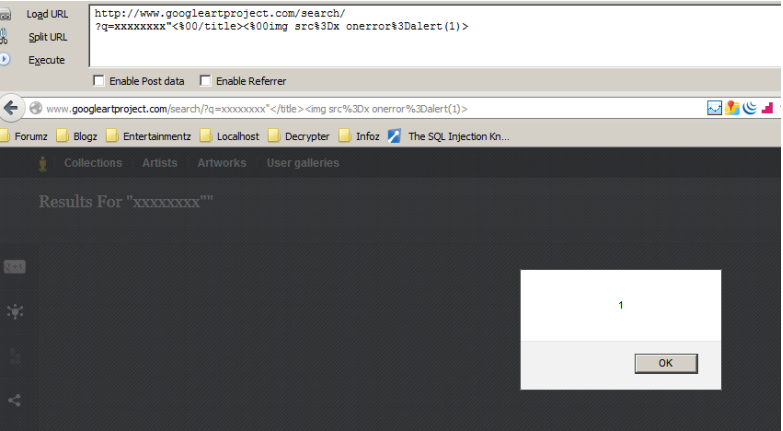 Immediately made a POC report and submit it to google security team. They received my report on Jan 7 2013. And, I'll be in the Google Hall of Fame in a next few days! Congratz to myself. Then, I tried around to test more on it. 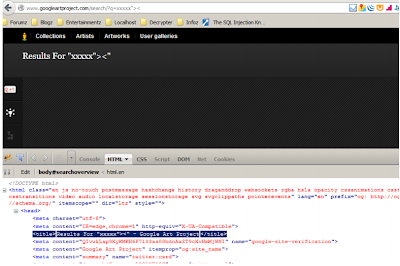 And found that, there's a stored XSS as well in it! 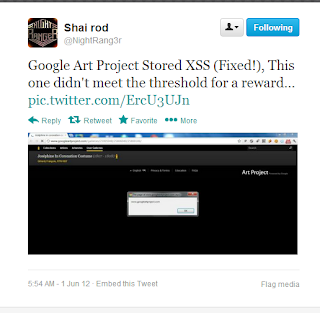 BUT, unfortunately, because of my 1st report, my next report on the same website had been clarified as dupelicate -___-"
Days after submitted the report, I tried to google around about this website and found that there's already a report made by @NightRang3r (Mr Shai Rod) previously on this website. He found a stored XSS in it.